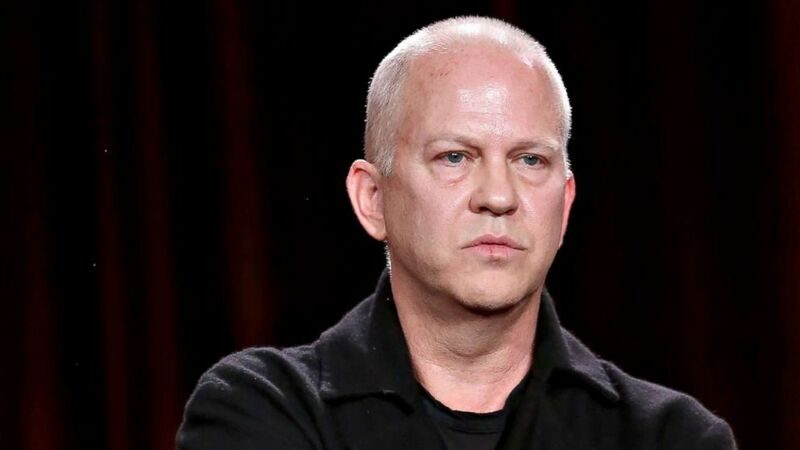 Despite Bob Iger’s efforts to keep him in the Fox/Disney fold, mega-producer Ryan Murphy is moving to Netflix on July 1 with an exclusive deal. 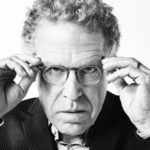 He will produce new series and films for the streaming service while he will remain involved in the existing shows that already air on Fox and FX. 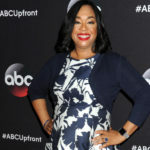 The Murphy deal comes after Netflix lured Shonda Rhimes from ABC with a similar production deal. 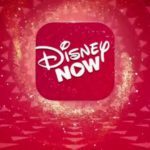 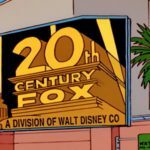 Disney is hoping the 21st Century Fox acquisition will allow them to transition Hulu to a general entertainment service with high-quality films and series while also launching ESPN and Disney branded services that caters to sports fans and families respectively.